The Landmark Trust is holding a competition to design a new knot garden for medieval Astley Castle, near Nuneaton in Warwickshire. The trust is currently restoring the castle and wants to create a knot garden on the site of the original mid-17th-century garden. The competition is open to all amateur garden designers, with prizes awarded in each of the categories for children, students and adults. The overall winner will receive £350 towards a holiday in a Landmark Trust building, and will see their design realised at the castle. 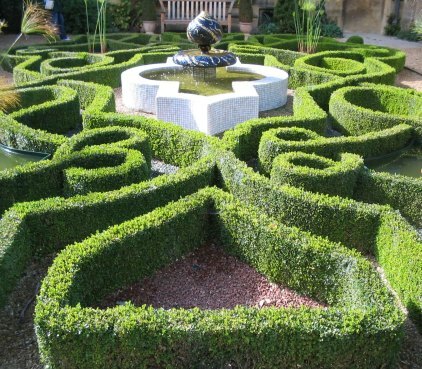 Caroline Stanford, historian at the Landmark Trust, said: ‘Knot gardens were at the height of their popularity from the mid 16th to mid 17th centuries, when the one at Astley was created. ‘It’s exciting to create a new 21st-century garden over 300 years after the first one was planted. 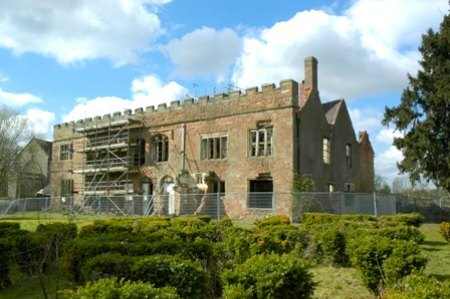 Astley Castle has been owned by three queens of England, including Lady Jane Grey. 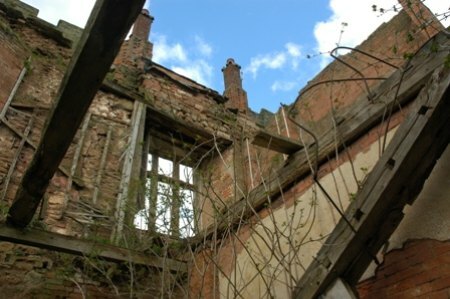 It was damaged in a fire in 1978, and is being restored by the Landmark Trust, who will make it available as a place to stay and also hold regular open days.  To enter the competition, download the entry pack. The closing date for entries is September 24.